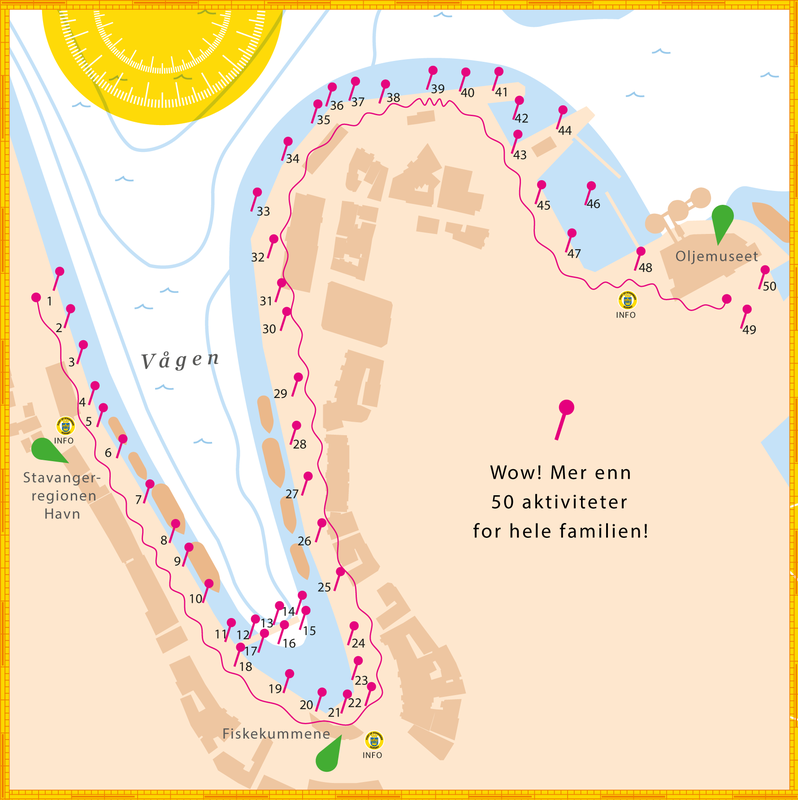 Maritime family fun in the entire Vågen! Watch the customs dogs in action, enjoy the sound and smell of an old engine and take a look aboard the police boat. Greet Elias, join a diver at work, or visit the old fire boat Nøkk. Join the stamp and fish competition! Come aboard a real supply ship from the North Sea, and visit a power plug of a tugboat. Try kayaking, sailing, rowing or seascouting along with many other curious riders! All this and much more when the harbor is filled with maritime family fun! Saturday 17 June, the Stavanger region harbour has invited a variety of different port operators to showcase themselves. Come and join us along the quayside!